DR WILLIAM MOUNT: Hillary Clone Dies, What Are They Hiding, The Wrong Shoe? In addition – the shoe is the wrong she that she left – a Prop – she was wearing all Black Shoes – her Missing Shoe is partly brown…. How can you get that close to Hillary anyway? So this recent “SHOW” in which may be the Real Hillary,collapsed and Super Station in New York 95.1 put out a story that she died is all made up – a Hollywood TV Show…. Please read all of the U.S. Presidents, Secretary of States, Military Brass, Mayors of major cities, etc. 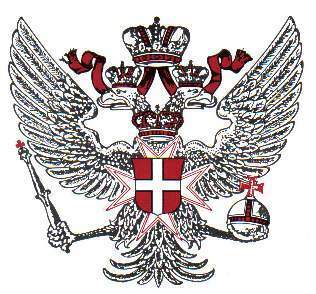 who have taken the pledge to server the Vatican first and foremost and members of the Knights of Malta, the militarized branch of the Vatican.